Analog camera There are 17 products. 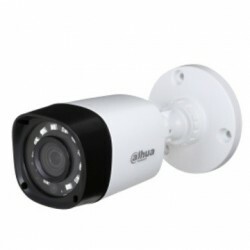 Dahua analog camera, outdoor HD 720P adjustable focal lens . Product warranty 3 years. 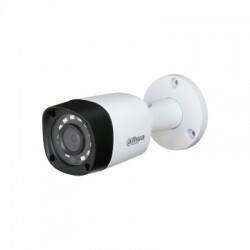 Dahua analog camera, outdoor HD 720P focal length 3.6 mm . Product warranty 3 years. Dahua analog camera, outdoor HD 1080P focal length 3.6 mm . Product warranty 3 years. 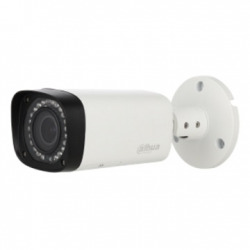 Dahua analog camera, outdoor HD 1080P adjustable focal . Product warranty 3 years. 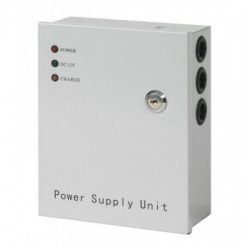 Dahua PFA135 support cctv camera . 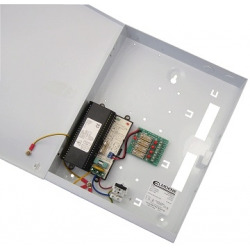 Dahua PFA134 support cctv camera . 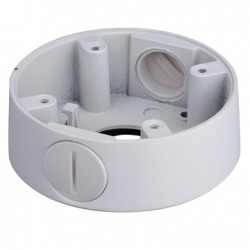 Dahua PFA139 support cctv camera . 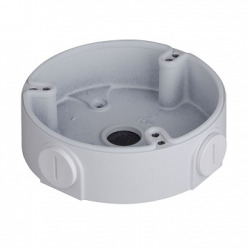 Dahua PFA136 support dome camera video surveillance . 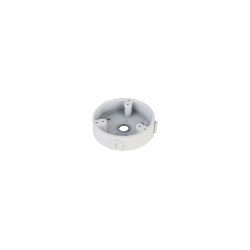 Dahua PFA137 support dome camera video surveillance . 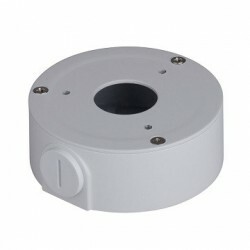 Dahua PFA102 support dome camera video surveillance . 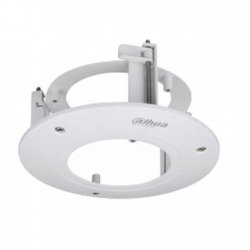 Dahua PFB200C support dome camera video surveillance . 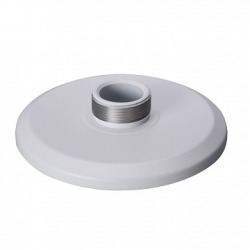 Dahua PFA13A support dome camera video surveillance .